Charles Darwin changed the course of scientific thinking by showing how evolution accounts for the stunning diversity and biological complexity of life on earth. Recently, there has also been increased interest in the social sciences in how Darwinian theory can explain human culture. 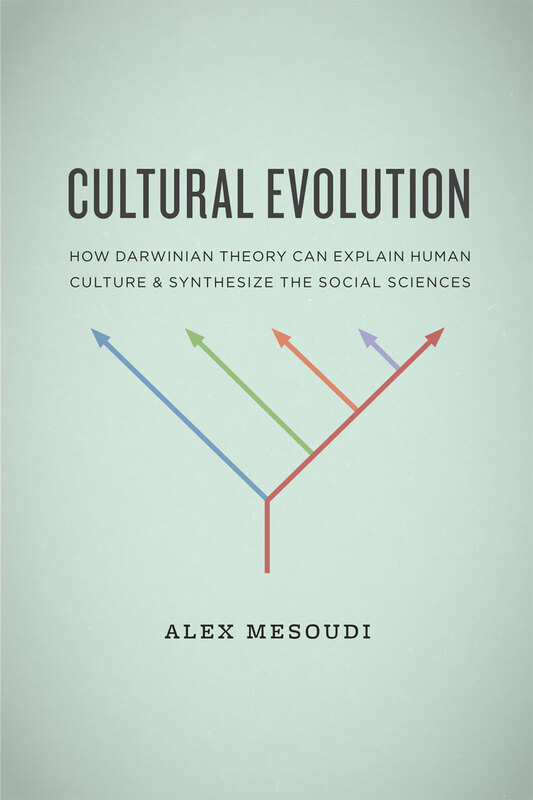 Covering a wide range of topics, including fads, public policy, the spread of religion, and herd behavior in markets, Alex Mesoudi shows that human culture is itself an evolutionary process that exhibits the key Darwinian mechanisms of variation, competition, and inheritance. This cross-disciplinary volume focuses on the ways cultural phenomena can be studied scientifically—from theoretical modeling to lab experiments, archaeological fieldwork to ethnographic studies—and shows how apparently disparate methods can complement one another to the mutual benefit of the various social science disciplines. Along the way, the book reveals how new insights arise from looking at culture from an evolutionary angle. Cultural Evolution provides a thought-provoking argument that Darwinian evolutionary theory can both unify different branches of inquiry and enhance understanding of human behavior.